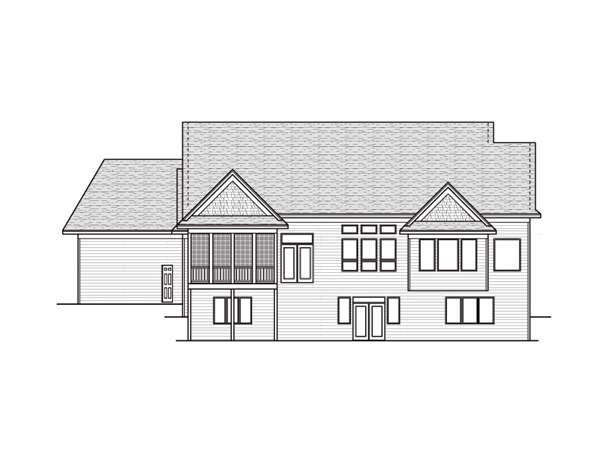 Basement 9' Foyer/Entry 12' -Flat Great Room 12' -Flat Dining Room 10' - Flat Master Bedroom 11'- Tray Vlt. Den/Library 12'- 2 Way Vlt. Kitchen 10' - Flat Screen 12'9" - 2 Way Vlt.